I’m finally letting go. I’m finally giving in. The end of the year is drawing near, a year that’s been so full of change, and reflections on survival and what and who are important to me. I’ve carried with me my old diary – a 1990s black A5 filofax weighted down with memories and contacts, snatches of lives I used to know. The good, the bad, the close, the intimate, the acquaintance, the lover, the family, the well known and the half remembered, the local and the global. I’m getting a new address book. 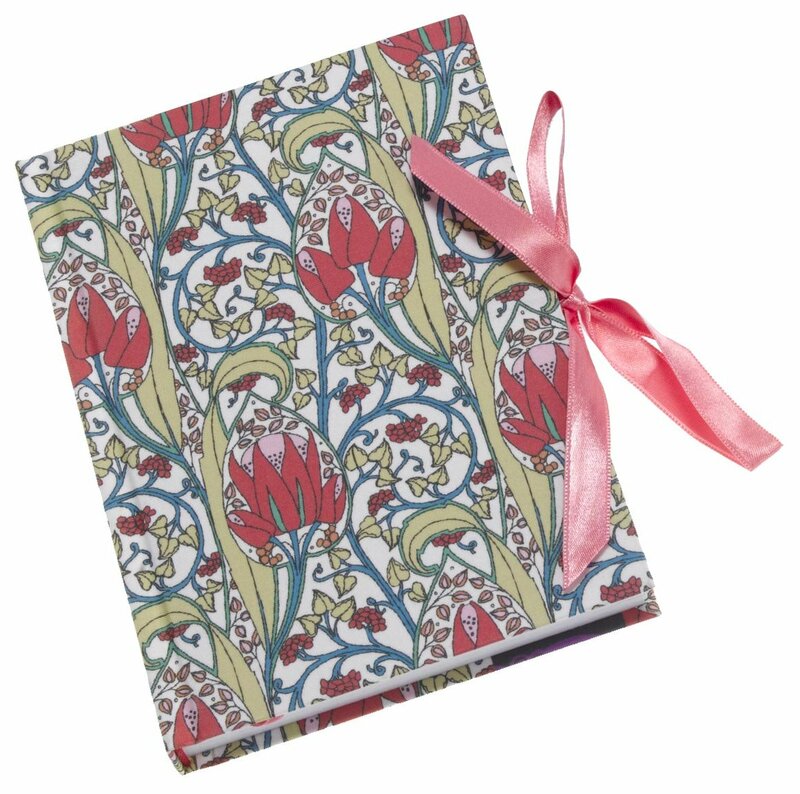 Look, it’s pretty, a nice Liberty Art Nouveau fabric print cover. Something to treasure. It’s hard for me to say goodbye. I am, at heart, a sentimental old fool. All of the people in my address book have been important parts of my life at some point or other – work colleagues I spent day in and day out with, children I sponsored, friends and family I accompanied through grief and loss of a shared special someone. Some have died, some have moved, some have disappeared, some have never spoken to me since, and some I’ve moved on from. In my Soul Retrieval training, we’re taught that we can unknowingly carry part of other’s souls with us when we do not let go. This can hurt them and us. I’m not big on souls, but it feels freeing to end a chapter in order for me and others to move on. So no doors are locked. Sometimes, these people have visited me in dreams, sometimes I’m blessed with a whisper, or a virtual contact. It’s all welcome. There is plenty of space the new address book. You’re all welcome. Let’s stay in touch. Thats a beautiful post Lucas! Many thanks. Glad it connected.